In the 16th Century, many regions of the World were not yet fully explored. 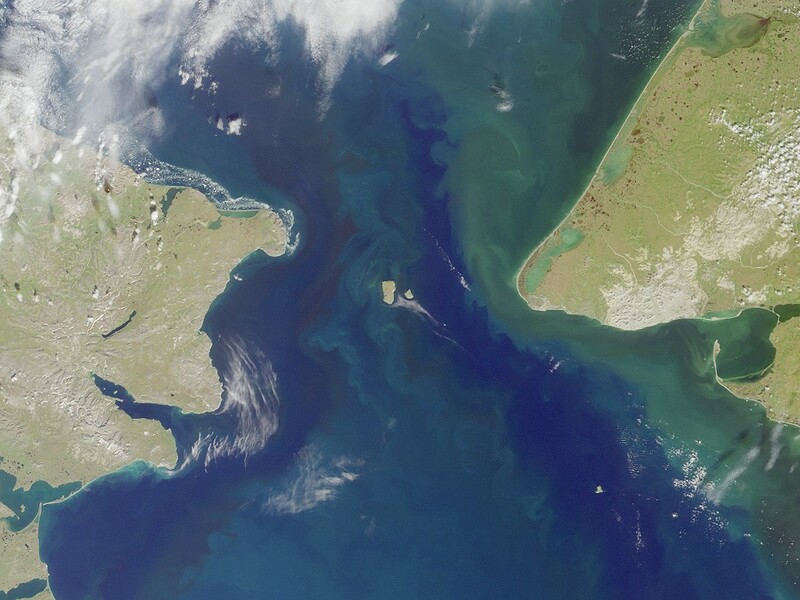 For instance, it was still unknown whether there is some type of land connection between America and Asia. 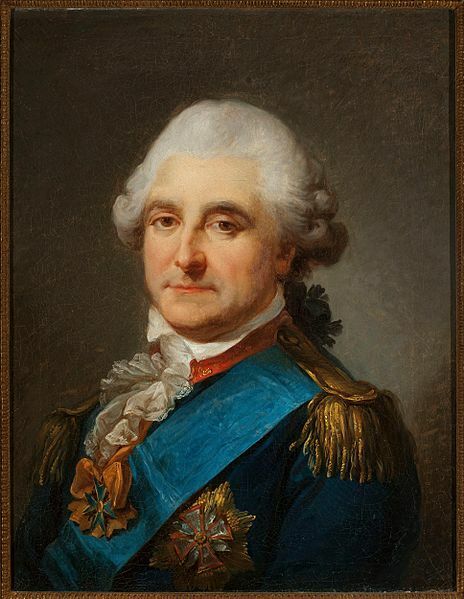 Stanisław II August (1732-1798) was the last King and Grand Duke of the Polish–Lithuanian Commonwealth (1764–95). Born into a Polish noble family he received a great education and traveled all over Europe. In 1756, he visited St. Petersburg, Russia and met the future Russian Empress Yekaterina Alexeyevna (later known as Catherine the Great). 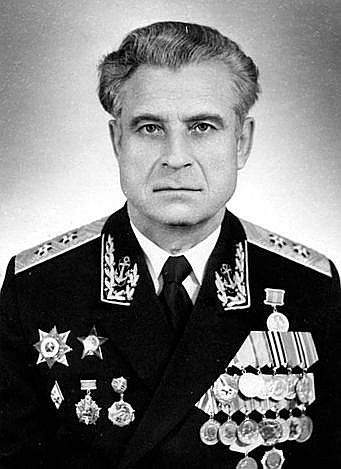 Vasili Alexandrovich Arkhipov (1926-1998) was a Soviet navy officer. It was October 1962. 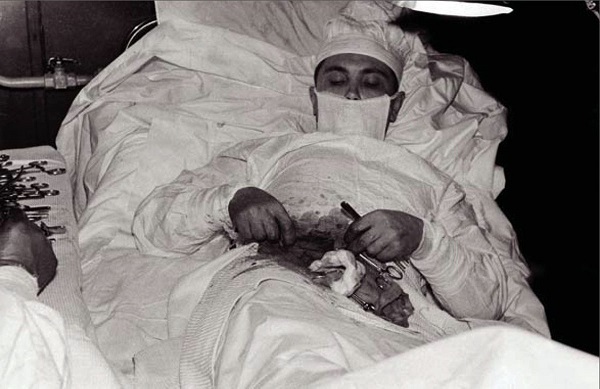 The Cuban Missile Crisis was likely to escalate into a full out nuclear war between the US and the Soviet Union.